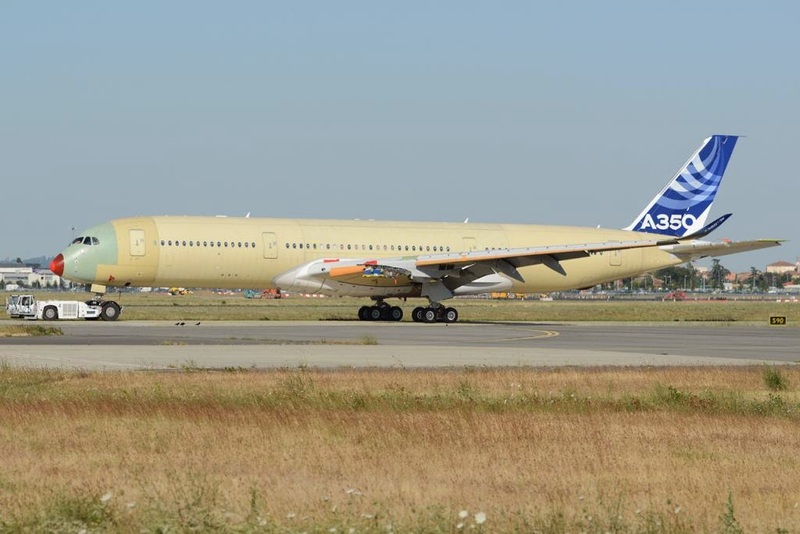 Last Thursday evening the 2nd flight prototype MSN003 was moved from Long Range P18 to Jean Luc Lagardère plant P18, in order to perform on Friday the Fuel Ground Test. This test is done under “ATEX condition”; ATEX stands for ‘Atmosphères Explosibles’, atmosphere capable of exploding. During Monday and Tuesday there have been performed different activities of drainage and defuel, as well as other activities related with the cabin pressure and navigation. What happened to the right wingtip? No public news about that. Could be an incident in the P18.